Te Awanga is a special piece of dirt. Planted 25 years ago by a group of friends in one of Hawke’s Bay’s oldest wine growing areas, they dreamt of making the region’s greatest wines. We’re still working on that, but believe our vineyard by the coast truly captures something unique. 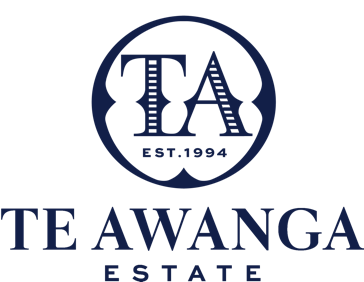 Not only the physical home of our much-loved cellar door by the sea, Te Awanga Estate is a range of single estate wines that are rich, mouthfilling and long-lived. 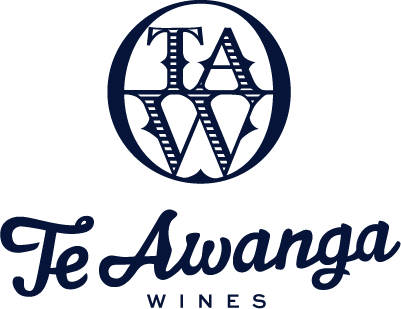 Here’s to the mighty Te Awanga.